Let’s keep the points coming. 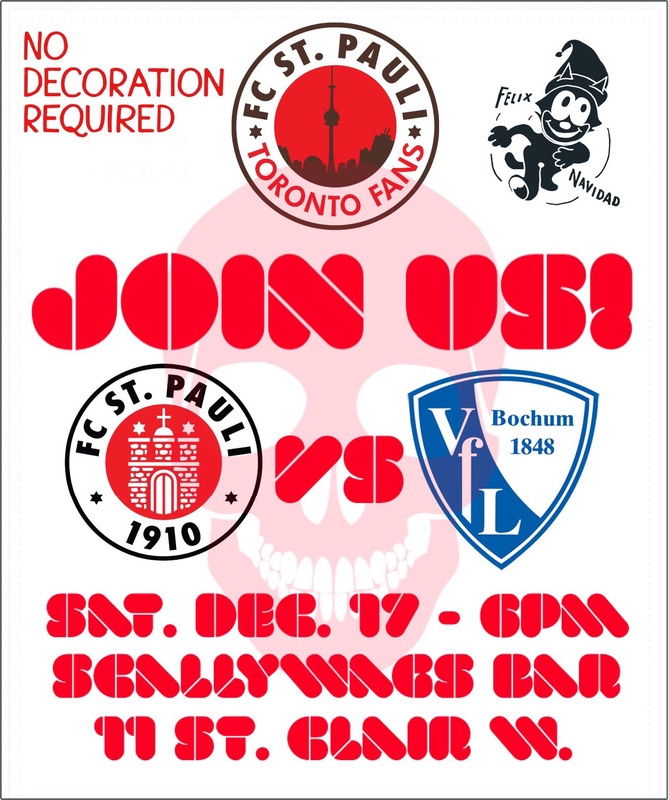 Join us for the last match of the year and the last one before Jan. 29 at Scallywags. We’ll be on the rooftop patio Dec 17 at 6pm so see you there!